Cranial Osteopathy is a very gentle form of treatment, which focuses on bringing the body to a point of comfort. Many patients find this relaxing treatment can ease aches and pains, and help them to feel calm. The treatment works by finding and releasing areas of tension in a patient’s body, by holding them gently in a comfortable position. Most patients feel the positive effects after 4 to 6 treatments. 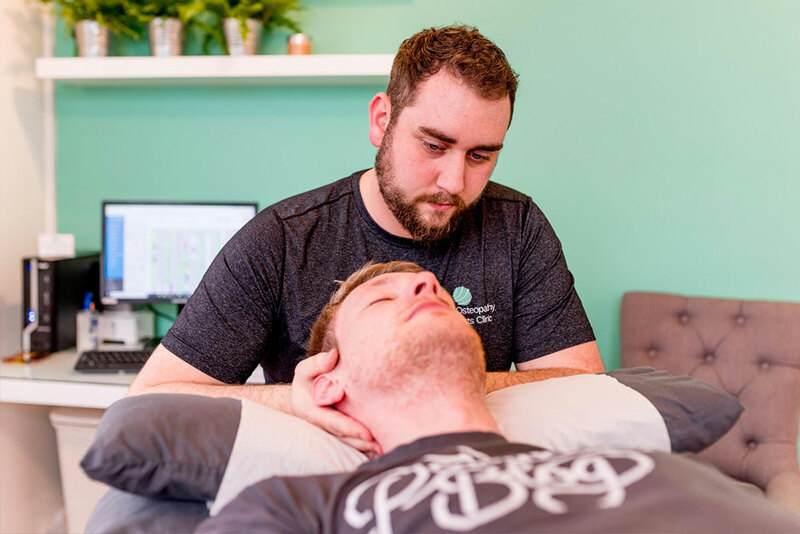 Although the scientific research into Cranial Osteopathy is limited, there is a lot of anecdotal evidence from the patients who enjoy the treatments – ranging from feeling relaxed and being better able to sleep, to improved digestion. Cranial Osteopathy is always performed by a fully qualified and registered Osteopath. Who is Cranial Osteopathy appropriate for? Cranial Osteopathy is often the recommended form of osteopathic treatment for babies and children. 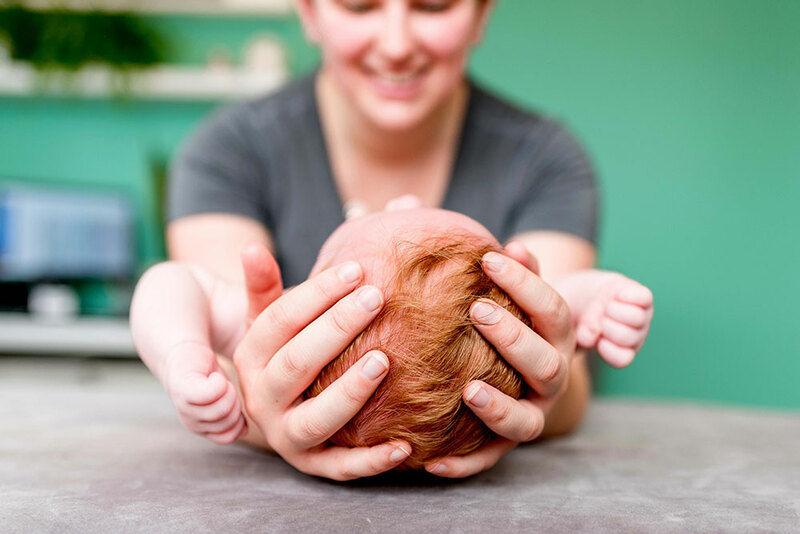 When we treat babies, the practitioner can’t ask them questions about how their bodies feel – so they have to feel the joints and muscles carefully to find any areas of tension or stress. Cranial Osteopathy is the chosen treatment for children because their tiny bodies need a gentle and soothing treatment without any side effects. Parents may report that after Cranial treatment their babies sleep and feed better than they did before. At Ebrook Osteopathy and Sports Clinic, we consider elderly patients to also be good candidates for this type of Osteopathy because the practitioner is able to work on many different areas of the body during one appointment. Our joints and muscles can become more brittle with age, so it is important to choose a treatment that respects the condition of an older patient’s body, and handles them in the kindest manner.